This Turtle Newborn Photography Props is perfect for your newborns first photo shoot! It looks simply adorable and will keep them warm as they snuggle up for a nap. Grab this opportunity to take some incredible photos to show your family and friends. 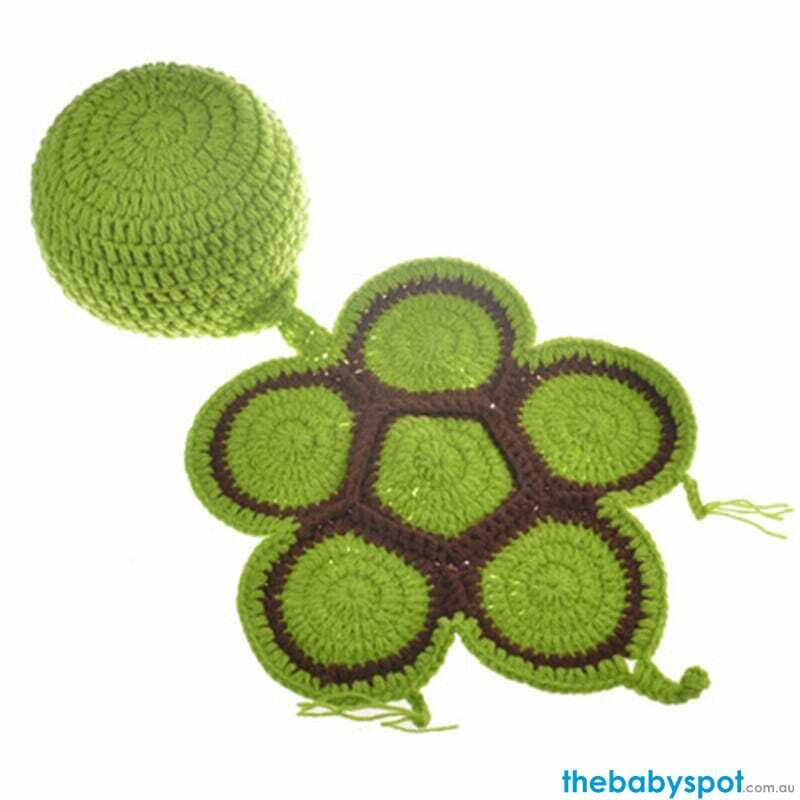 Your little one will look super cute with this little turtle crochet beanie with body cover. It’s perfect for the baby’s first photo shoot, photography props, unique baby shower gifts, birthday, Christmas, Halloween costume, etc.